15 July 1979 is a date that has a special place in the history of Darussalam Mosque. On that fateful day, a meeting of Clementi residents convened by the late Hj Ismail Rahmat, led to the formation of a special 21-member committee. 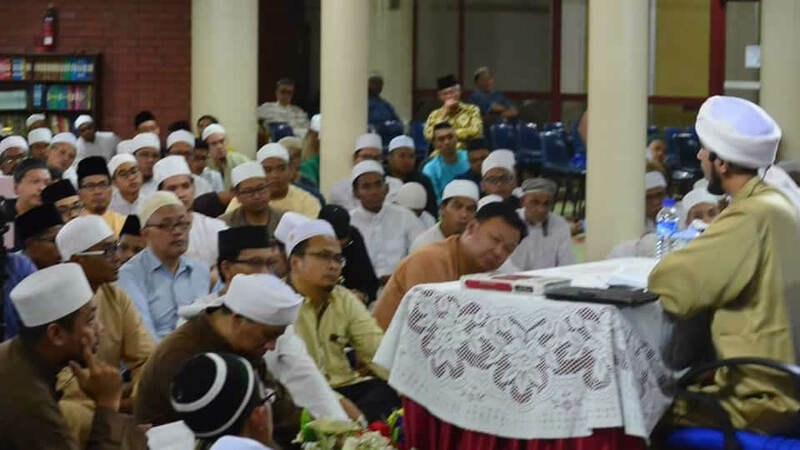 The respectable Ustaz Pasuni Maulan was a member of that committee; its mandate – to build a mosque in Clementi that eventually came to be named Darussalam Mosque. The name Darussalam, House of Peace, was the brainchild of a member of the special committee, Hj Noordin Suhood. 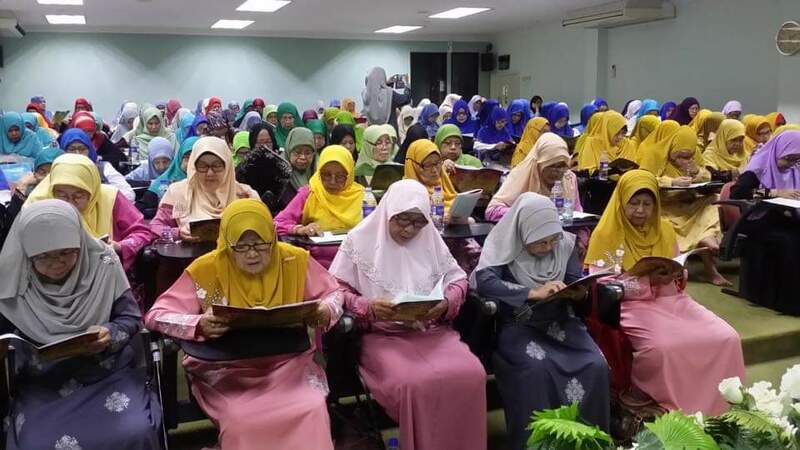 It was foremost amongst several names that were considered and it received the approval of Majlis Ugama Islam Singapura (Islamic Religious Council of Singapore). On 15 September 1985, another historical date in the annals of Darussalam Mosque, a simple ground breaking ceremony officiated by the honourable Major Hj Abbas Abu Amin, took place on the plot of land between Block 365 and 366 Clementi Ave 2. Concurrently adjacent to Commonwealth Ave West, Darussalam Mosque was allocated its site by the Government 6 years after the formation of the special committee. Hj Mohd Hamdan was chairman of the mosque construction committee from 1985 to 1988. In early 1986, another special committee comprising professionals in architecture, engineering, designing and auditing, was formed to obtain professional inputs throughout the duration of the construction. On 27 December 1988, almost 9.5 years after that fateful day, and at a cost of S$3.2million, Darussalam Mosque was officially opened. Three days later, on 30 December 1988, Darussalam Mosque hosted its first Friday prayer, which was led by the then Mufti Syed Isa Semait. Today, Darussalam Mosque can accommodate 3,000 Jemaah (congregants) at a time and continues to serve the community.